Serving the community since 1939! 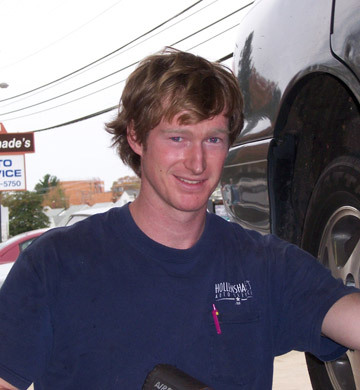 Our team of expert technicians ensure drivers in the Towson and Baltimore metropolitan areas experience the highest standard in car repair and maintenance. 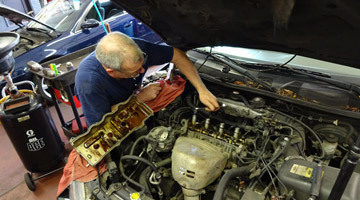 Our Towson auto repair shop has some of the areas most experienced automotive professionals and certified ASE technicians. The staff includes specialists in both domestic and foreign makes and models. Their combined experience ensures your expectations are met the first time! 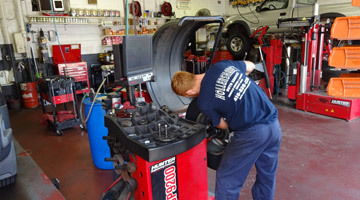 It is important that you select an experienced technician to diagnosis and service your vehicle’s braking system. The repetitive high current and load placed on the starter can fatigue the components and result in device failure. A mount that is grounded against the frame or has collapsed will transfer normal engine vibrations into the passenger compartment. 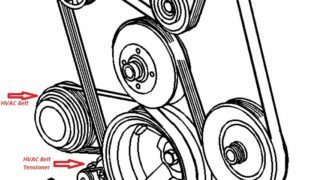 Improper alignment impacts steering system performance and may cause abnormal component wear. 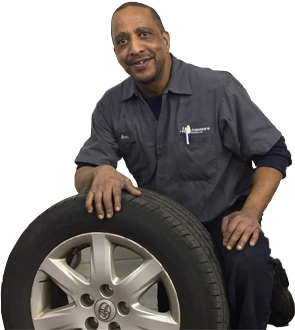 Nearing our 80th year in business, our Towson auto repair shop has served drivers in the Baltimore metropolitan area and their families for 4 generations. Our long-term commitment to providing the highest standard in vehicle care and customer service is reflected in our holding the highest rating assigned to a business (A+) by the BBB. We are the 17th longest standing business to have earned and maintained accreditation with Better Business Bureau Greater Maryland. 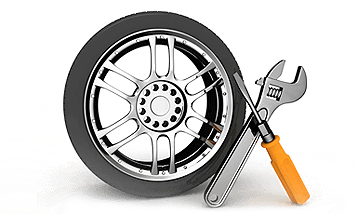 We empower you to make informed decisions regarding the maintenance and repair of your vehicle through our transparency. In 1939 on the same spot where Starbucks currently sits at the northwest corner of York Road and Burke Avenue across from Towson University C. Lee Hollenshade Jr. opened a Texaco gas station. The team at Hollenshade’s comprises some of the most repair experience compiled in one facility. Click below to see our All-Stars! We all rely on our vehicles to support our families in many ways. We also understand that unexpected repairs and breakdowns create stress. We pledge to support drivers and families maintaining their vehicles in a manner we would desire for our loved ones. Our expert staff and supply chain ensures repairs are completed in a timely manner. Accurate diagnosis and quality workmanship performed using proper tooling and factory specifications. We give an accurate estimate and information to make an informed decision about your vehicle needs. Identifying a problem and completing the repair properly the first time provides you the greatest value. 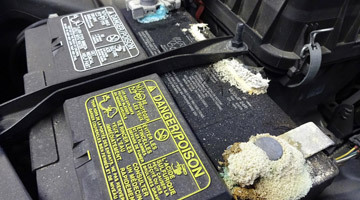 Why Does My Engine Squeal When I Turn it On?